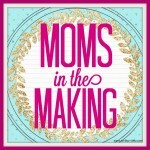 Moms in the Making Tickets On Sale TODAY! 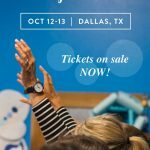 I am excited to share that today is the day you can buy tickets for the first annual Moms in the Making Conference, which is happening this October 13-14 in Dallas, TX. 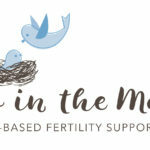 Moms in the Making is my faith-based fertility support group that I lead both here in Dallas, as well as online. It’s a ministry welcome to any woman going through infertility, no matter where she is at in her journey. Just a few weeks ago I revealed that we now have a website! You can head over there to learn more as well as buy your conference ticket. I want to invite you to come join us for our life changing weekend in Dallas this fall. If you know someone who is going through infertility, please tell them about this conference. 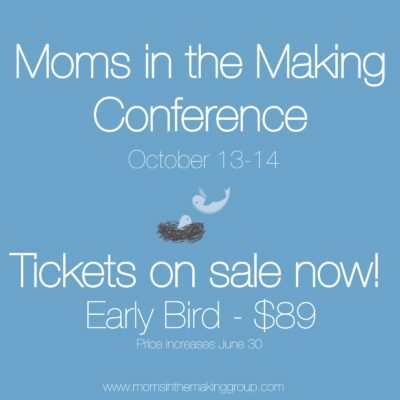 We are expecting tickets to sell out and the rate we are offering today is an early bird rate, so make sure to head over to www.momsinthemakinggroup.com and buy your ticket today! Hooray! PS. 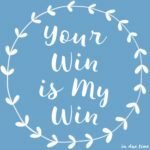 Are you looking for support on your fertility journey? Did you see the announcement I made? 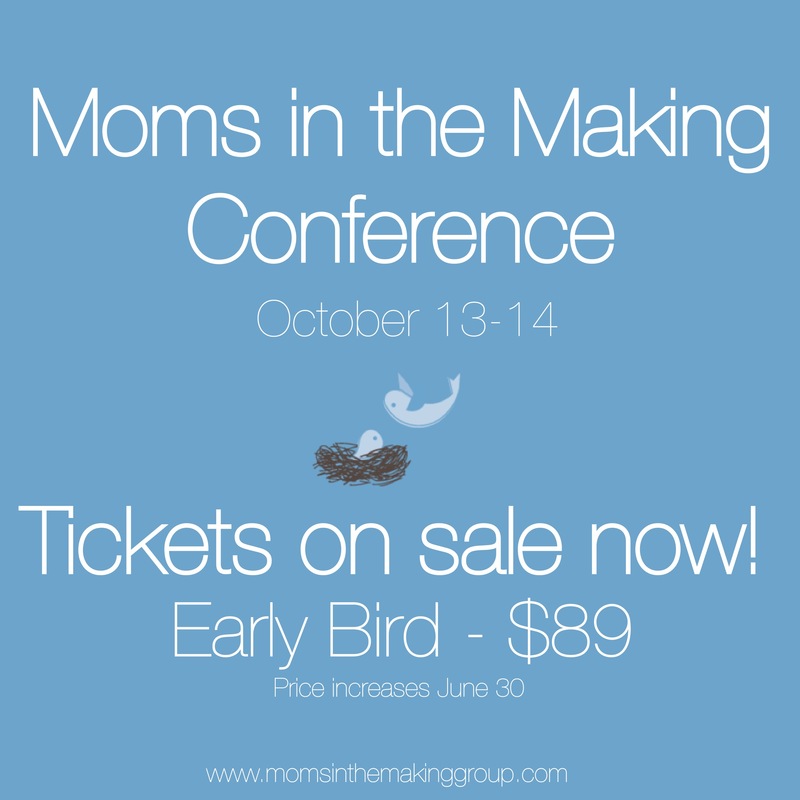 Moms in the Making Conference Tickets are on Sale! I think it’s so cool you’re doing this and I wish you all the best for ticket sales and for attendees to be inspired and encouraged! This is amazing, Caroline: I’m going to see if I can make it.